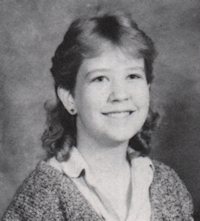 Obituary – Berger, Dr. Lisa Ellen « Perry High School Alumni Association, Inc.
﻿ Lisa Berger, age 47, from Jones, OK passed away on Monday, April 18, 2016. 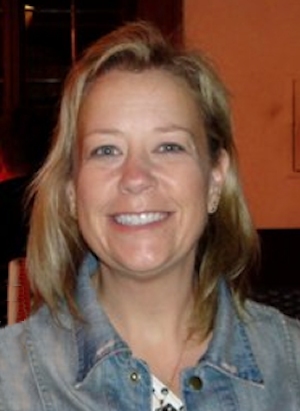 Lisa was born on January 9, 1969 in Perry, OK to Fred and Nellie Berger. Lisa grew up in Perry and went to Perry High School. At age 18, she enlisted in the United States Air Force. After 4 years of service, she enrolled at the University of Nebraska Medical School. After graduation in 2000, Lisa started work in Choctaw, OK for St. Anthony’s. In 2009, she wanted to see the world, and joined the Navy as a Lieutenant Commander. She served in Italy and then in Virginia. It was there she met Gary McClung. They were together almost every day since then. Lisa and Gary celebrated their third wedding anniversary on March 9, 2016. Lisa loved to vacation in St. John and she enjoyed shooting her gun and bow. She would also listen to country music. Lisa loved being a doctor and she loved all her patients that she took care. Lisa is survived by her husband, Gary; their two fur babies, Chesney and Miranda; her parents, two brothers and their families.